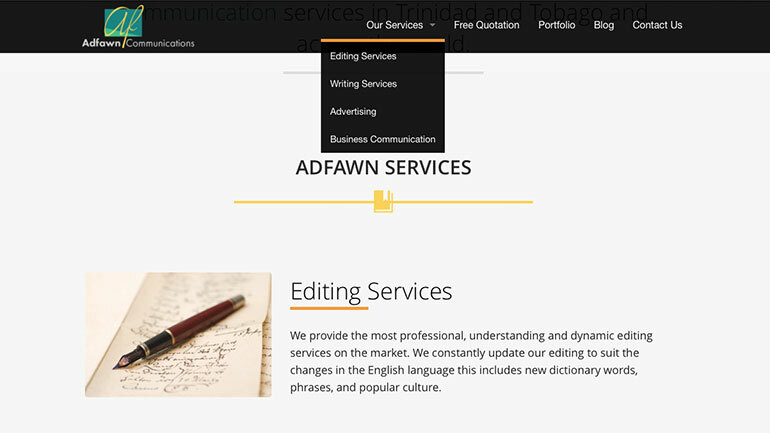 Launched in 2015, Adfawn Communications wanted to bring a clean, professional, modern experience to their online presence. Being a startup, they wanted to convey their branding in an effective way that focused on their full feature-based services. 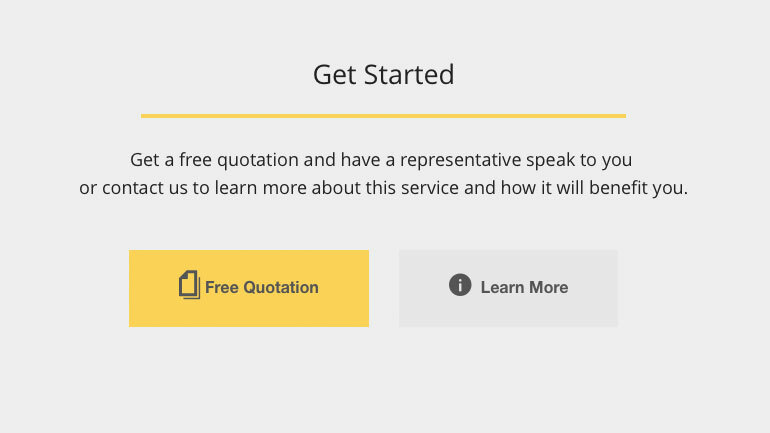 I began by gathering and understanding Adfawn’s user requirements which effectively translated into the wireframes and designs which I created. These designs would be validated and ultimately translated into a fully functional website. 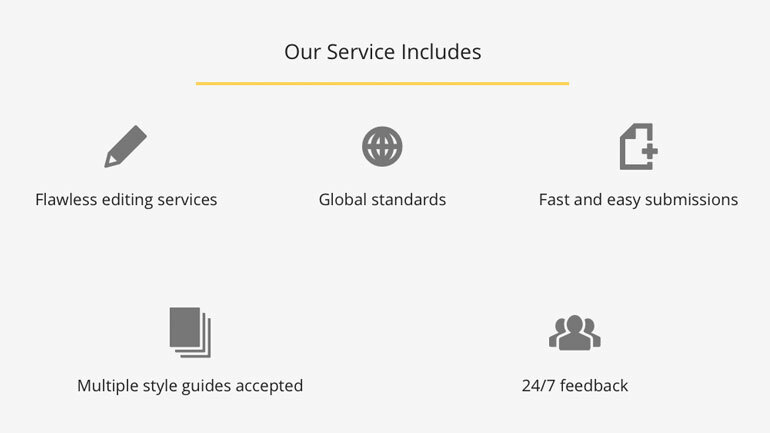 During the website’s development, testing feedback were core parts of the development lifecycle. This helped to produce a very refined and complete product within the scope and budget. Ultimately effective documentation was created. Within the approach taken, some of the key features included the automated invoice and E-commerce system; as well as, mobile usability. A mobile-first approached was taken to effectively produce a fluent and consistent experience. WordPress along with PHP and MySql were used to power the E-Commerce system. Server-side Open Office and the PHPPDF library enabled me to developed an effective automated invoice system. 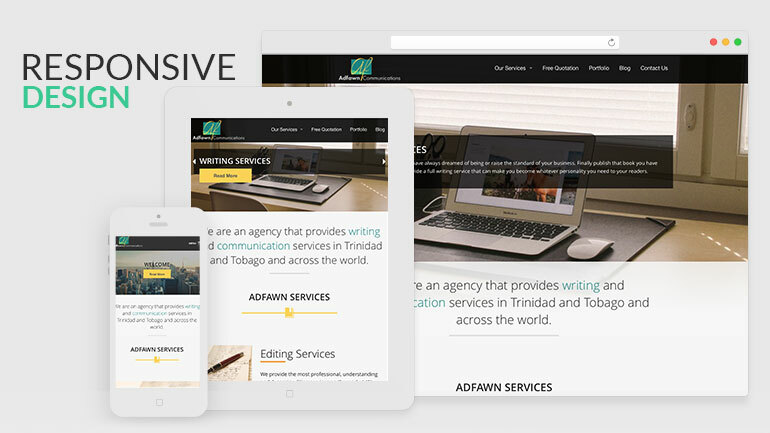 The Adfawn website was well fitted with a host of robust features which were developed over 6 week period. 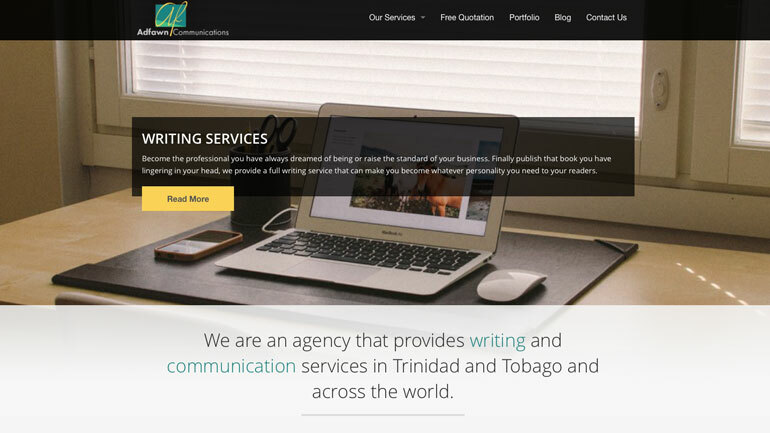 Though the website hosts a very clean and minimal design, its core features are hidden within the client area. 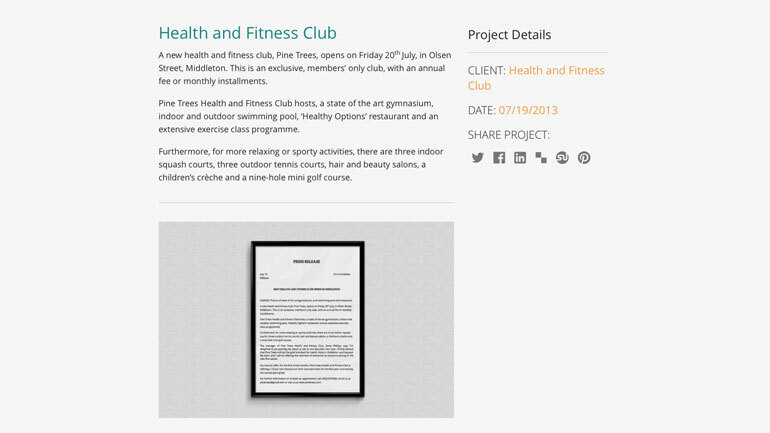 Well pleased with the result, we would soon see the results of the developed website.